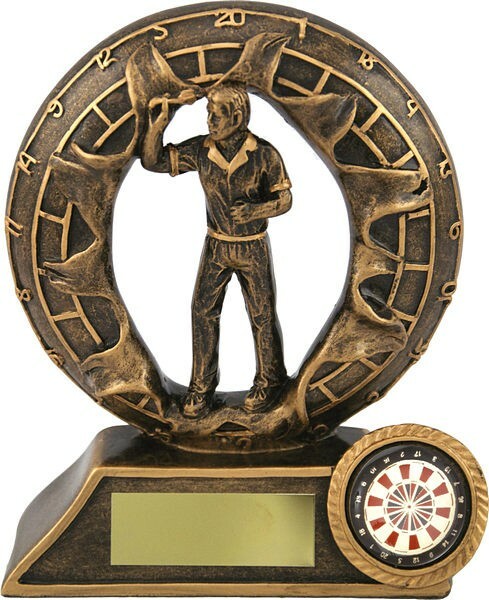 This is a breakthrough darts award which shows a player in throwing stance, this would make the ideal award for those competitions. 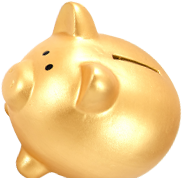 You can be sure of a top quality award at a great price. This Darts Trophy comes with FREE ENGRAVING and can even have your very own custom insert.